Hi there! 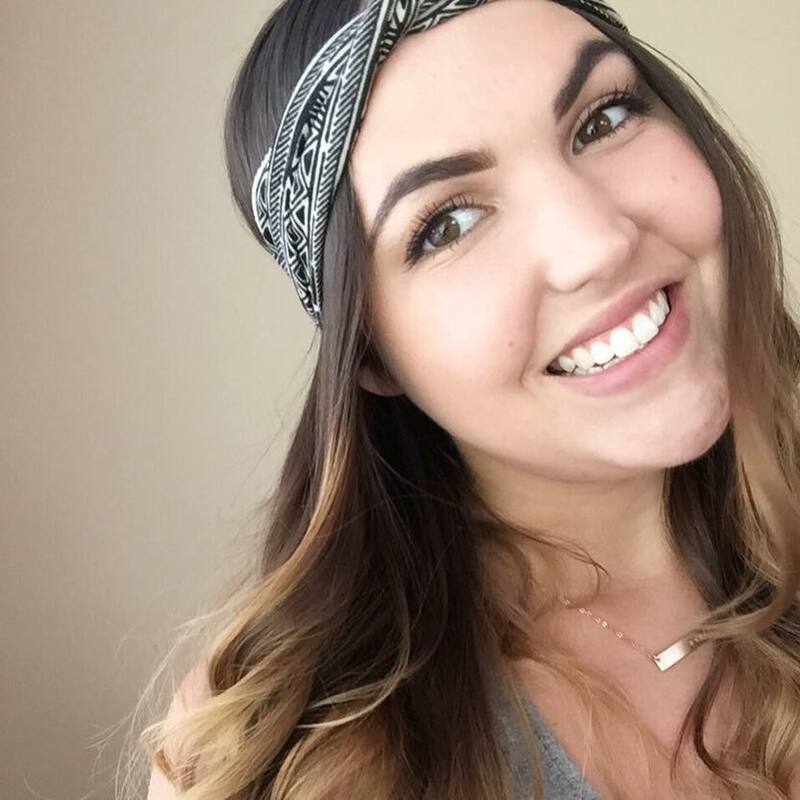 I'm so excited it is Fri-Yay! I can't believe how fast time is flying by. 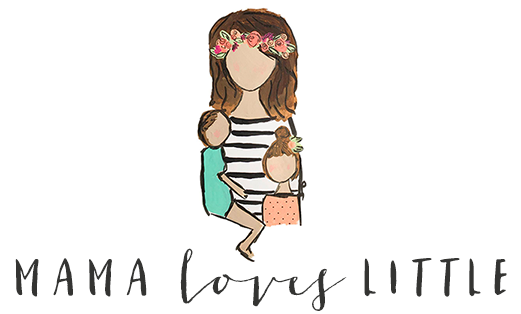 There are less than 30 days until my due date and I am feeling a mix of "get this baby out of me." and "NO! I'm not ready!" My best friend is throwing me a baby shower next weekend though! So hopefully Ryder will stay put until then. If there is one thing I love about party planning it is the crafts. I love diy-ing party decorations (when time allows). I made this garland for the shower and it took me the time of one whole nap. That's approx. 2 hours. I did have a tassel maker helper though (thanks Dom!) These are so fun! They are also perfect for ANY occasion since you can totally customize the colors. I'm going to make one for fall and Christmas! 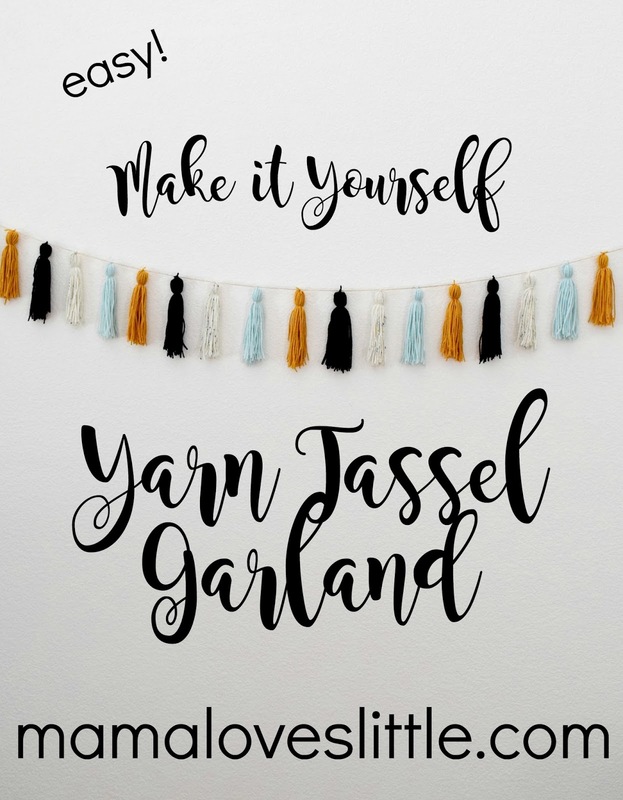 Yarn- You can use as many colors as you want or just chose one! Cardboard- This is for your tassell creating. Length should be how long you want you tassels to be. Don't worry about the width. Mine was 7in long. Scissors- You gotta cut some things. Like yarn. Twine- Or any other string like substance. This is what you will attach the tassels to in order to create the garland. 1. Get you some slack! This makes things alot easier. 2. Wind your yarn around your fancy yarn maker. I wound mine about 25 times. Sometimes I'd get lost in a Drake song and lose count though. 3. Cut a piece of yarn. I just eye balled it, you need enough to be able to work with it. 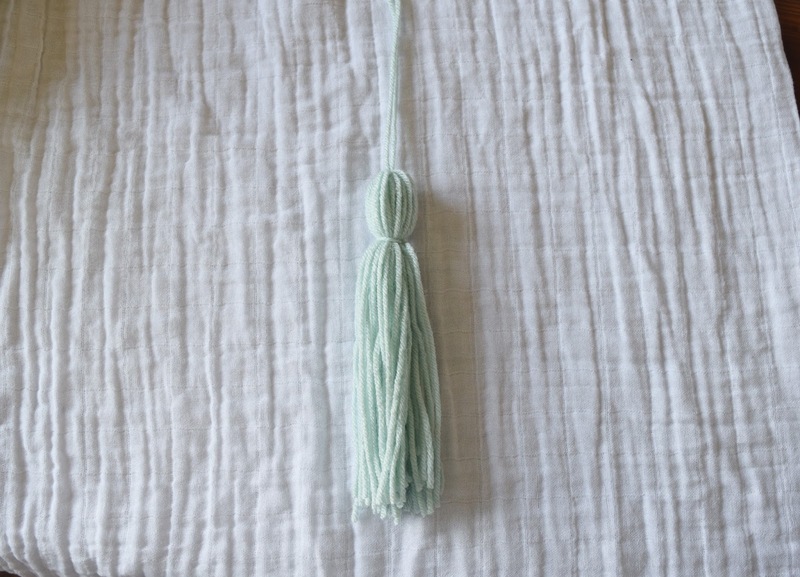 This piece will be used to fasten your tassel to the garland. 4. Thread it under your yarn layer and pull it to the top. 5. Tie a knot at the tip top! 6. Take the yarn off the cardboard. Look you made a beautiful yarn loop! 7. Cut yarn at the bottom of the loop to create yarn rainbow. 8. 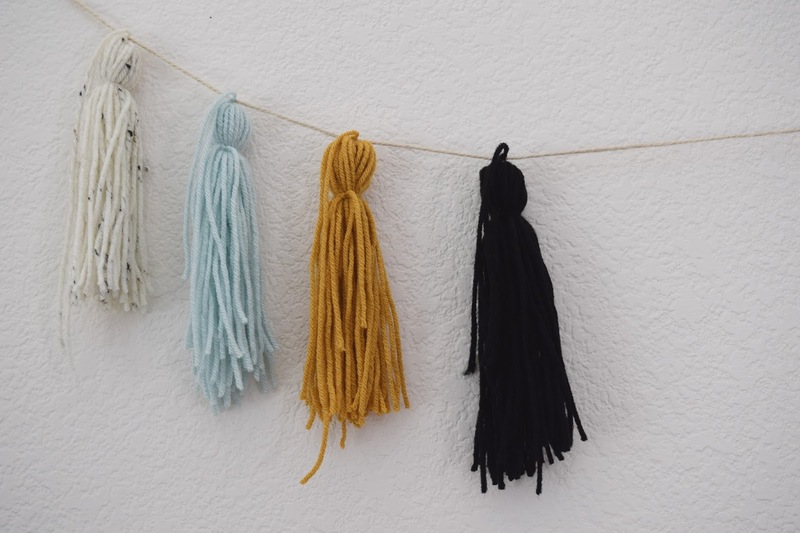 Cut another piece of yarn and tie it around your tassel. About an inch from the top. 9. Admire the tassel you have made. Bravo craft star! I made 10 of each color but only needed 6 of each. 10. Tie your tassels to your twine. Easy! Take a break if your arm gets tired. My garland was about 6' 5" in length with a 3" space in between tassels. *Make sure to leave slack at each end of your garland for hanging purposes. I forgot this step. And there you have it! 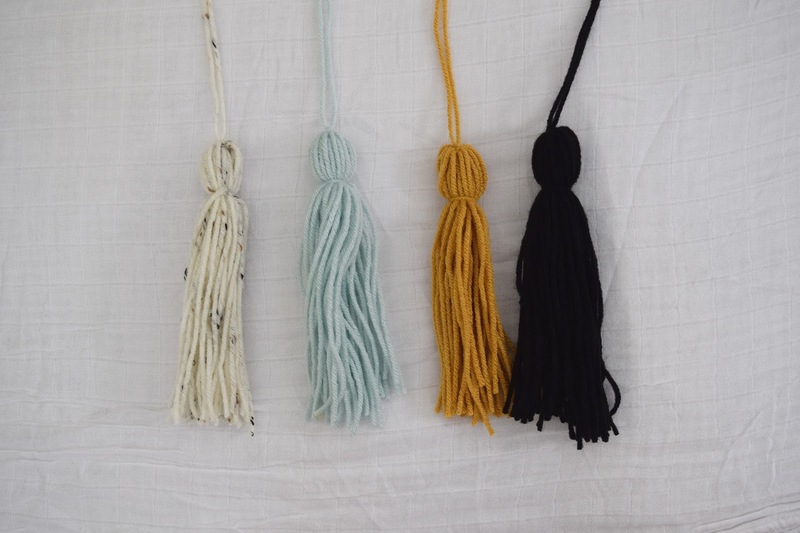 Your very own tassel garland! Perfect for any occasion! "But Rachel! What will I do with the extra tassels I have?!" Oh, don't worry! Just start attaching them to things around your house. Liket that dollar spot basket you bought! Boom. Swaddle holder. Two diy's in one. What a time to be alive. 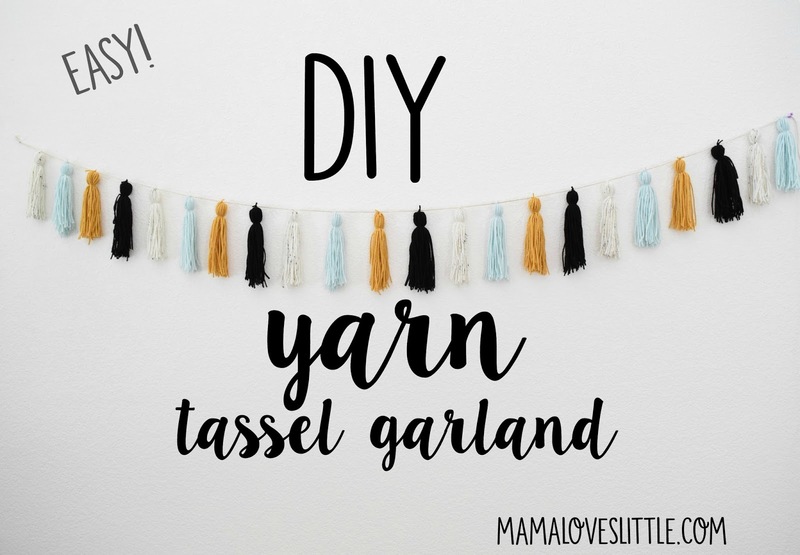 I hope you make many tassel garlands and you enjoyed my very first DIY post!